I recently learned about two of the newest products from NeoCell and am excited to share with you a little about them and my experience. NeoCell brought the use of collagen to the United States and introduced us to its variety of uses and benefits. It can aid in everything from stronger hair and nails to anti-aging. NeoCell’s collagen and collagen related products are made using the highest quality ingredients. They are leaders in nutritional science, helping people lead healthier, more active lifestyles. 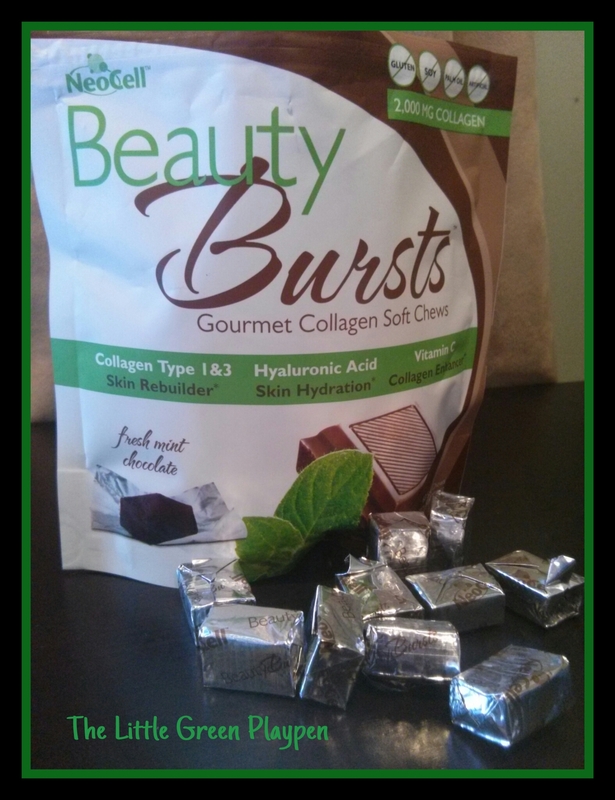 For the past month I have been indulging in NeoCell’s new fresh mint chocolate Beauty Bursts, gourmet collagen soft chews. Two of these little chocolate bites contain only 40 calories and are packed with 2,000 mg of Super Collagen, the body’s protein that helps strengthen hair, skin and nails. They also contain Vitamin C, which is essential in boosting collagen in the skin, and Hyaluronic Acid, known as “Nature’s Moisturizer,” to hydrate and renew the skin. Not only are you getting lots of nutrients in just two chews, but Beauty Bursts are all natural….they are free from gluten, soy, and palm oil and they taste good! 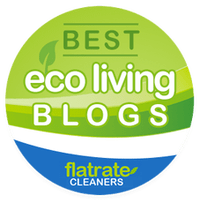 This past year, 2013, they were named the “Best of Natural Beauty” by Better Nutrition Magazine, as well as the “Best Beauty Supplement” by Delicious Living Magazine. 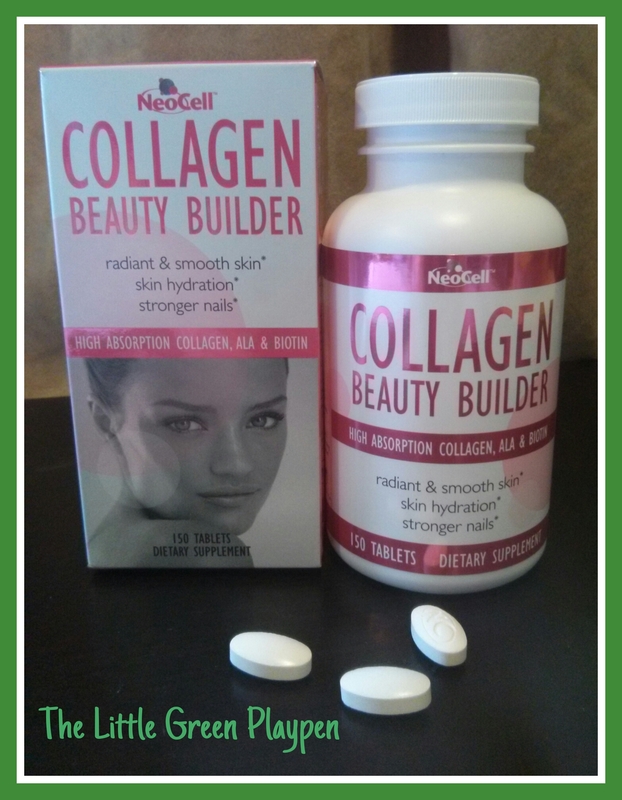 Along with the Beauty Bursts, I have been taking NeoCell’s Collagen Beauty Builder supplement. This all natural product promotes radiant skin and anti-aging. By taking three tablets twice a day, I am getting 6,000 mg of Super Collagen, containing 19 amino acids. I am also getting Vitamin C, Biotin, Alpha Lipoic Acid, and Silica, all which help to protect and enhance the formation of collagen and elasticity in the skin. The first thing I noticed after taking NeoCell supplements for about a week….my nails are stronger and growing quicker than ever before! They look and feel healthier. The most impressive and obvious affect these products have had, however, are on my skin. Every Winter, since moving to the East Coast, I have suffered from dry skin. My hands seems to age, my lips get chapped, and my hair and scalp get dry too. Well, I am ecstatic to report that even though this has been the coldest, most brutal Winter I have ever experienced, my skin looks and feels soft and moisturized! At the very start of winter my hands got dry and were cracked. I applied some lotion and shortly after began taking the Beauty Bursts and Collagen Beauty Builder. Bye-Bye dry skin! I have had absolutely no problems ever since and no need to use extra hand lotion. Amazing. I am completely convinced the collagen supplements have done the trick. My hair, nails and skin look and feel healthier than ever. If you want more youthful, radiant skin, hair and nails, I highly recommend NeoCell. They have a variety of products for everything from joint health, sport recovery, anti-aging, total body health, and more. Beauty starts from within. 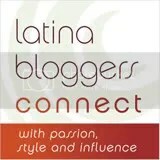 You can follow them on Facebook, Twitter, Instagram and YouTube.